Does Anybody Really Know What Steve Scauzillo Is Going On About? 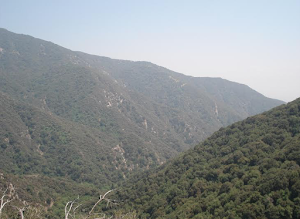 There is a Steve Scauzillo column up on the Pasadena Star News site (I think it originated over at the San Gabriel Valley Tribune, actually), that makes a rather odd reference to Sierra Madre. A little bit snarky actually, but in a Green kind of way. Which for some will make it OK. And never being able to stay out of anybody else's scrap, since I own my very own soapbox after all, I thought I should jump in. I mean, why not? I do have to write about something. This is a daily blog. And for the record, I like the Pasadena Star News. There are some very dedicated people at that paper who fight the good fight, and against some rather daunting odds. So let's not get too crazy today just because they happened to print a column that you (or I for that matter) might not like very much. Steve Scauzillo is the author of a seemingly endless series of newspaper columns called "The Green Way." And as you might guess, he is concerned about the environment and our sustainable future here on the dirt ball. As well he should be. After all, he is a stakeholder. And look, I personally have no problem with the various Green theories about the endlessly destructive capacity of the human race. Nor do I doubt our ability to fatally trash the rather rare and beautiful place that we are dependent upon for the continued survival of our species. Global warming, climate change, melting ice caps, rising oceans, and all the rest of that stuff, it certainly seems quite plausible to me. I buy into all of it. Science, or science fiction, who cares? We as a critter are literally hell on wheels. If the worst is possible, and we are involved, then that is what will happen. Invest now. Where I obviously deviate from the "Green Way" is I don't really believe that fellows like Scauzillo have even remotely viable solutions for any of the bigger issues. No matter how many trees they kill to explain it. The majority of so-called greens are entirely full of crap, and their endless trivial carping about the habits of those around them really aren't helping get anything done. Outside of annoying everyone else, of course. When it comes to the question of human free will and our ability to save ourselves, I am all in with St. Augustine. The human race is a hopeless and impossible mess. There is no salvation on the planet floor. Here's an example of what I mean. We live in the place that gave us SB 375, that rather twee state law that claims we can somehow build our way out of global warming by wedging working people into rat warrens of stacked and packed mini-condo housing situated atop bus stops and jumped up trolley lines. All of which is somehow going to make them want to stop driving their greenhouse gas emitting cars and ride the Metro. 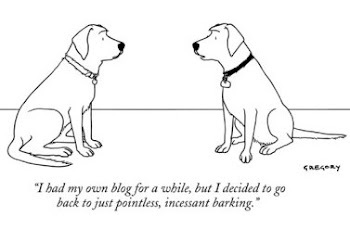 And if that doesn't make you laugh, then perhaps you really shouldn't be reading this blog. Give somebody cheap housing in California and what is the first thing that person will do with the money he saves? Buy a car. As most Golden Staters will gladly tell you, only losers ride the bus. And does anyone here really believe condos will save the world? What all of this actually serves are the wants of the needy development industry in this state. 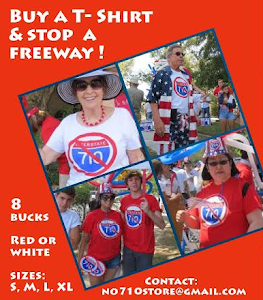 Paid for by countless amounts of Sacramento lobbying dollars. And as we all know, if you want to sell something awful in California, just tell people it is supposed to save the world. I personally have been getting an earful from overweening green types since I was an impressionable lad back in the latter 1970s. And during the momentous 40 some odd years of fun and frivolity that followed I have not seen very much that indicates things are getting any better environmentally in this world. 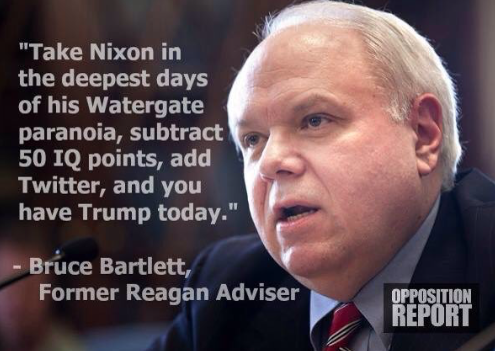 Quite the contrary, actually. As any rain dancer will tell you, things are pretty much worse than ever. But I have digressed. Here is the portion of Scauzillo's current column that got me agitated enough to write all of the above. This piece is called "The Green Way: No drought of water-shortage emails from readers," and you can link directly to all of this Sierra Madre dissing conundrum by clicking here. 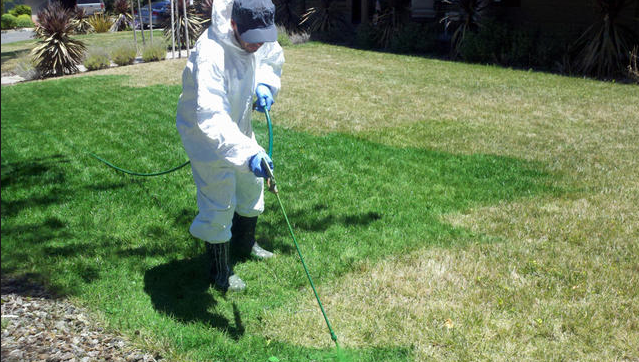 I got a flurry of electronic mail in my inbox and 140-character Twitter messages from people who wanted to comment on my stories on the severe drought in California and in particular, the one I wrote about a couple from Glendora who received a warning letter from the city for having a brown lawn. Richard Wagoner and Jim Mihalka brought up the argument that says: Why should current homeowners have to conserve water and even be hit by fines, while cities approve new housing developments? “We are supposed to save water ... so that the LA City Council can approve building projects including zone changes unwanted by the community,” Wagoner wrote. The rest of the email was about a proposed condominium project in San Pedro. 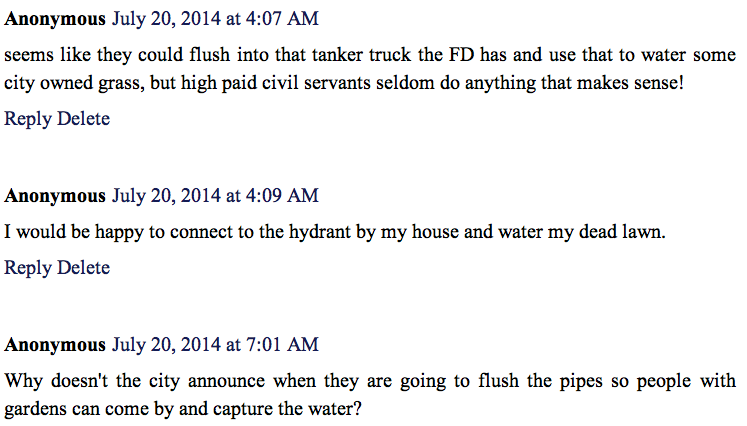 He suggests a $500 fine for every home added during the drought. Mihalka wrote about a smaller townhome project in West Covina. He objected to West Covina, Covina, Glendora and Azusa approving “more than 3,000 new homes ... in the past three years” while the area faces a water shortage. “They send me notices stating I must conserve water because there is a shortage, however the shortage must not be too bad because they continue to add homes,” wrote Mihalka, who once ran for supervisor of Los Angeles County. These are smart readers who’ve hit on what may be the next topic in the drought: Should cities hold up development until a normal water supply is restored? 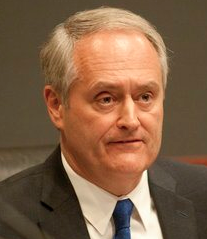 So far, holding off on new development is not part of the governor’s plan, nor is it part of the State Water Resources Control Board’s new regulations set to take effect Friday. 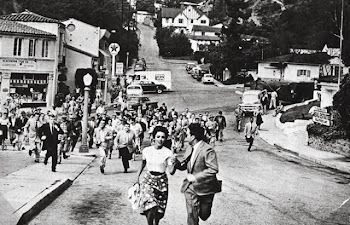 But having said that, there is one city nearby that has done what may make these two emailers jump for joy: Sierra Madre. 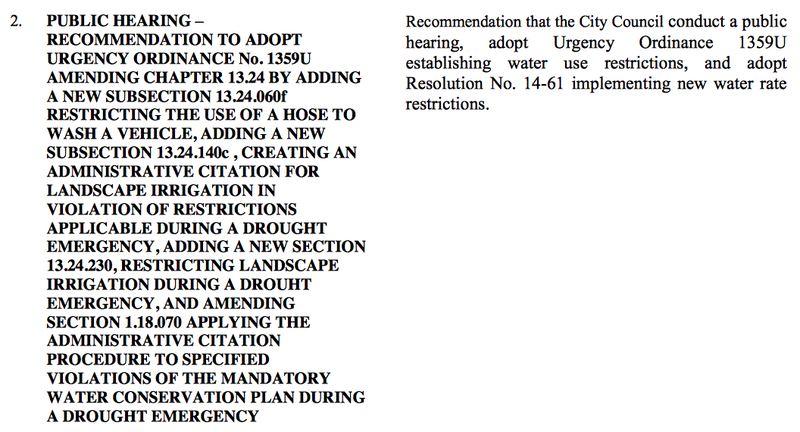 The City Council unanimously decided on July 8 to enact a mandatory 30 percent water conservation requirement for residents, and to enact building and water hookup moratoriums. The moratoriums will be reviewed on Aug. 12. Sometimes people use the drought as a cudgel against development they don’t want. 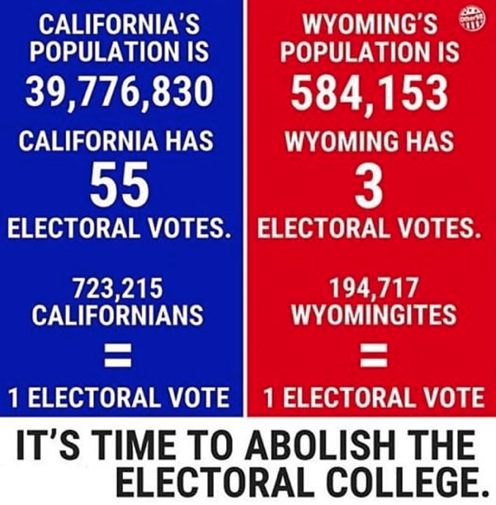 I think we need a solution, not a moratorium. But that’s just me. I’m more solution-oriented than politically driven. Two observations, and then I'll go. 1) Desperate people take whatever they can get. Preserving low density Sierra Madre from McMansionization is a worthy cause, and one that always seems on the verge of being lost. If the drought can be used to help in that, then why not? But you should also be able to recognize that a city living off of somebody else's water, and on a short contract no less, might want to be cautious about building a three development swathe of largely 6,000 square foot, 5.5 bathroom water hogs here. Cuss me out for saying this, but you might even say the impetus behind such a thing is, well, sustainability. And therefore Green. One is not necessarily separate from the other. 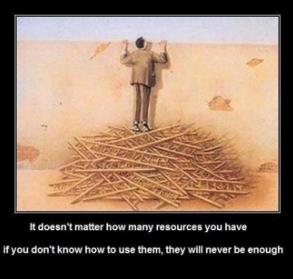 Even for process driven stakeholders. 2) What solution, Steve? And why should yours necessarily have to involve us? 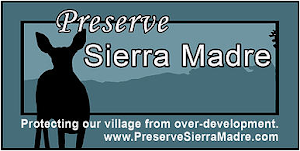 The Public Notice for the remaining City Council business involved in extending Sierra Madre's building moratorium through July of 2016 has now finally been published by the Mountain Views News. The paper's publisher, who somehow spaced out on her responsibilities (if that's what it was) here a few weeks ago, failed to honor a legally mandated requirement to publish this notice. This is what caused the City Council's deliberations to be bumped out of last Tuesday's agenda and into next month. Because of Susan's error each of the five City Councilmembers will now have to drag themselves back from their summer vacations to meet in a special session on August 12th. I am certain this has sent all of them deeply into a state of beatific ecstatic peace beyond all known (and as yet unknown) past and present beliefs. 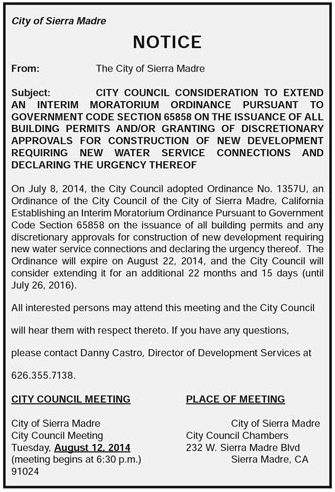 On July 8, 2014, the City Council adopted Ordinance No. 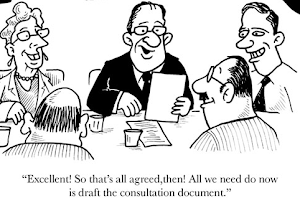 1357U, establishing an Interim Moratorium Ordinance Pursuant to Government Code Section 65858 on the issuance of all building permits and any discretionary approvals for construction of new development requiring new water service connections. The interim ordinance was an urgency ordinance, making it effective immediately. 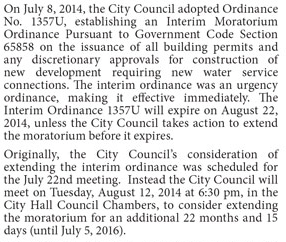 The Interim Ordinance 1357U will expire on August 22, 2014, unless the City Council takes action to extend the moratorium before it expires. 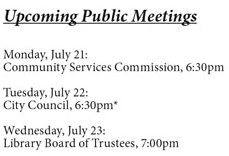 Originally, the City Council’s consideration of extending the interim ordinance was scheduled for the July 22nd meeting, but the public hearing notice was not printed in the locally adjudicated newspaper (the Mountain Views News) as required by law. This means that the City Council cannot consider extending the ordinance at the next Council meeting, instead the City Council will meet on Tuesday, August 12, 2014 at 6:30 pm, in the City Hall Council Chambers, to consider extending the moratorium for an additional 22 months and 15 days (until July 5, 2016). Sierra Madre resident Judy Gold sent an e-mail to City Manager Elaine Aguilar asking her about how our adjudicated weekly newspaper's publisher was going the make good on this failure. The bonus revelation that came out of this exchange being The Mountain Views News is giving the City two freebie runs on this Public Notice. 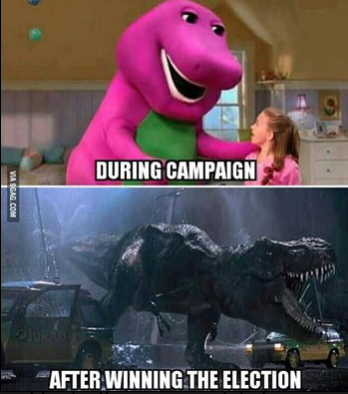 Both this past weekend and next. Whether this is enough to compensate the taxpayers of Sierra Madre for the expense of having to pay for an otherwise unnecessary "special meeting" (and aren't they all special?) is not known as of this typing. Message: Last night you mentioned the building moratorium extension notice would be published twice. Why is this notice being published twice? How much does it cost us to publish? And is Ms. Henderson paying for this because of her mistake? The notice is only being published twice to provide as much notice as possible. The City is not being billed for either the first or the second printing of the notice in the newspaper. The printing of these two notices is at no cost to the city. Please let me know if I can be of any further assistance. So there you go. The Mountain Views News is printing the Building Moratorium Public Notice two weekends in a row, and doing it for free. Apparently this is her way of making up for that rather badly timed and unfortunate error. While Ms. Henderson is loathe to admit any guilt to the general public, she is hardly as evasive when it comes to protecting her relationship with the source of much of her income. 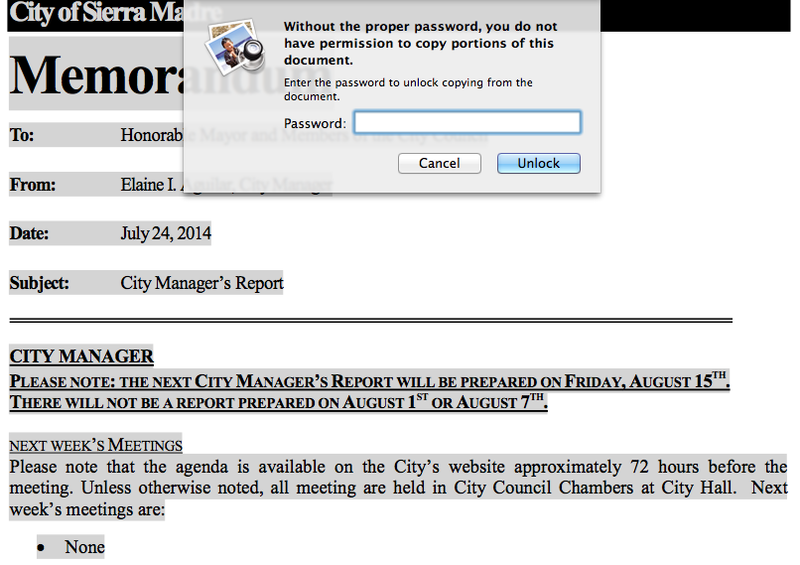 Is City Hall attempting to restrict your use of the City of Sierra Madre website? Let's say you are reading the City Manager's Report on the CoSM website, and see something of interest that you would like to forward to a friend. The best way to do that would be to make a cut and paste copy and send it off by e-mail. 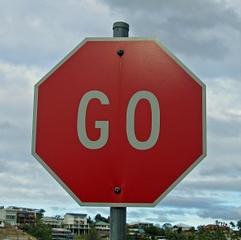 Unfortunately, and for reasons that are unknown at this time, you are now being blocked from doing this by the City. 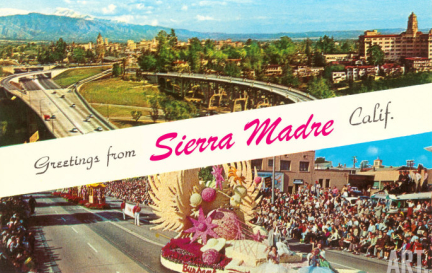 When the current City of Sierra Madre website was brought on-line, so very much was made about how it would improve city government transparency in this town. It is therefore sad to see that City Hall has decided to take so unfortunate a step backwards. City To Begin Replacing A 2,500 Foot Stretch Of Water Main This Friday? 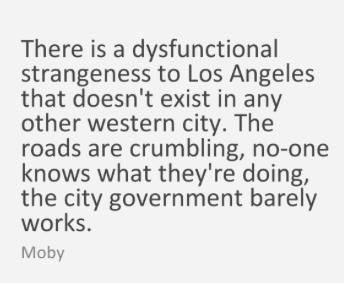 The following article was added to the Los Angeles Register website late last evening, and I am posting a portion of it here for you today. Written by their beat reporter for our city, America Hernandez, you can link to the entire piece by clicking here. Funding from Bush-era bill reaches local water projects - Sierra Madre among agencies to dip into millions for nationwide water resource development: This city’s rust-tainted water is on a slow path to rehabilitation as a second water main replacement begins Friday, public works officials said. About 2,500 feet of underground steel pipe, the concrete lining of which has worn away, will be ripped up to make way for new pipes, fire hydrants and water meters. The repair is expected to take two months. 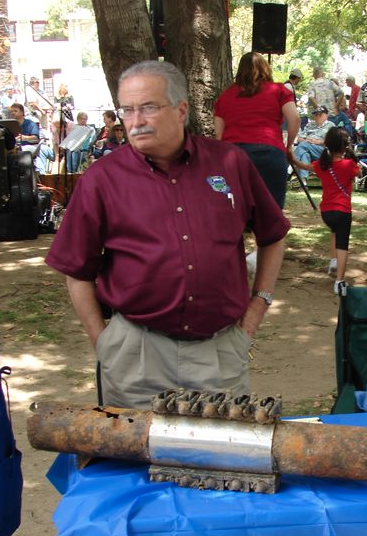 “Our water main system dates back to the late 1920s and has become almost famously unreliable, as seen by major leakage and significant damage to the street,” said Sierra Madre Public Works Director Bruce Inman. 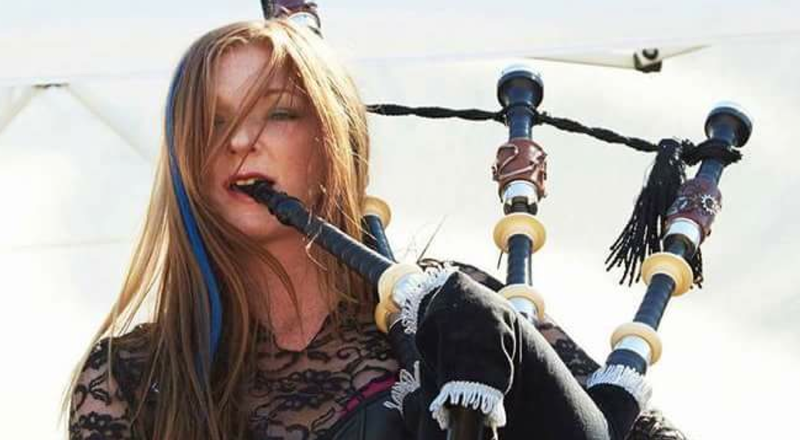 The project is partially funded by a grant from the Environmental Protection Agency, made available through the 2007 Water Resources Development Act. The federal bill set aside $23 billion for more than 900 nationwide projects and programs, including $25 million for a Los Angeles River revitalization study. Sierra Madre’s aging water system has been a major concern. After the city began buying water from San Gabriel Valley Municipal Water District in October, some residents noticed their tap water had changed color. The severe drought had depleted local groundwater resources, and the new, imported water, treated with purifying chemicals, reacted with the city’s old steel pipes where the concrete lining had worn out. 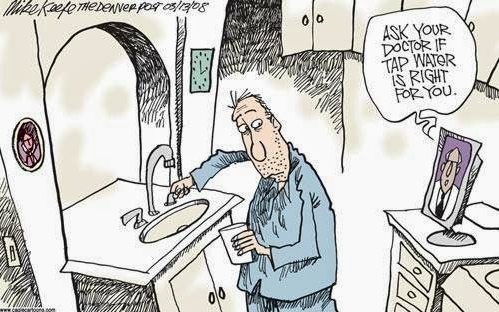 Rust deposits began flowing through taps, toilets and showers. Despite its appearance, the rusty water, which ranges from bright yellow to gray-brown, has been deemed safe to drink by city officials. Sierra Madre’s long-term plan is to repair water transmission lines one by one as money becomes available, officials said. This is the second main to be replaced but the first to receive funding through the federal bill. I looked at both the City of Sierra Madre website and Facebook page and could find no notification of any upcoming water main replacements. These projects are a pretty big deal in this town, and as with the East Sierra Madre Boulevard pipe replacement back in 2011, normally given a lot of prior notice. 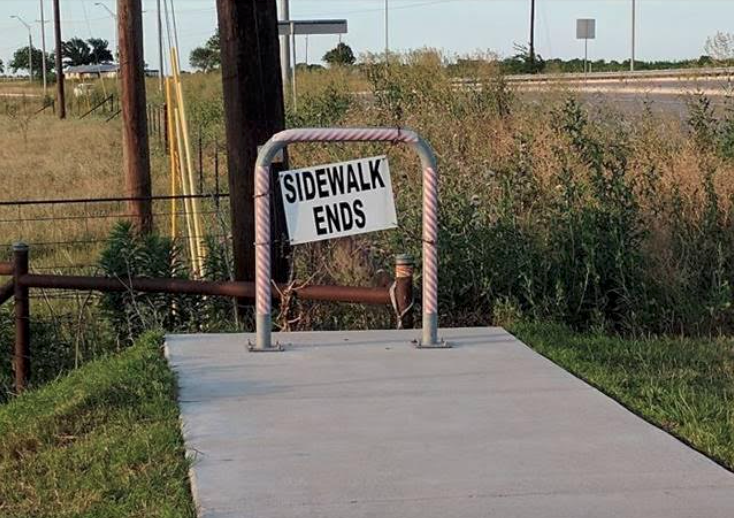 Especially for a traffic bending project that will take up to two months. I'm renting a time machine for all three of these get-togethers now. They're not the kinds of meetings you'd want to miss more than once. So if anyone can tell me where exactly the water main construction starting this Friday is going to be taking place, I for one would like to know. Right now this seems to be something of a mystery, at least for me. Maybe I missed something. There is this one item (link) from the July 8 City Council meeting that indicates the location could be Mountain Trail. Is that ground zero for this one? And if so, have the residents there been notified? Will there be a press release with details of what is expected to happen? Perhaps City Hall forgot to tell anyone. You know how busy they get sometimes. That locally beloved news institution known as The Sierra Madre Tattler passed the 2,500,000 hit mark late last night. A numerical milestone that is quite a robust one for a news site that covers the affairs of one of the smaller burgs in Los Angeles County. And while former Mayor Josh Moran used to famously claim that nobody reads this site, I think that number tells us a slightly different story. Just so you know, we are currently at 107,908 comments life to date. Also a rather high number. Especially since I believe Josh also used to claim that they were all written by the same three people. We do have our critics, I suppose. I received a couple of e-mails this week from Transparent California. 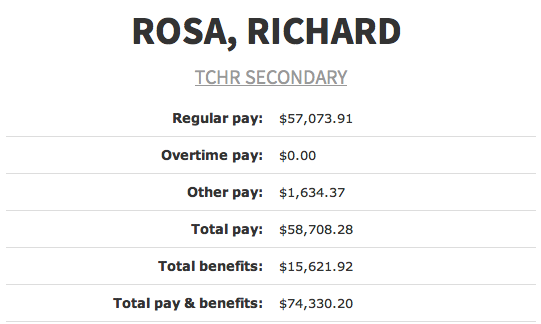 As part of their ever expanding coverage of government employee compensation in this our once Golden State, they are now posting pay, pension and benefit data from every reporting school district in the State of California. Including our very own Pasadena Unified School District. Based on Transparent California's findings, we are going to have a special report on the PUSD sometime next week. 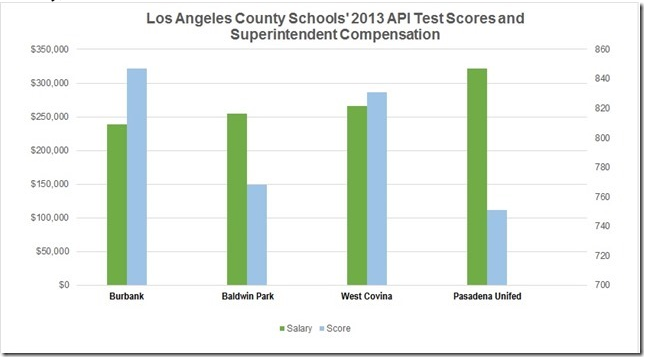 However, as a special sneak preview for you guys, below is a chart that shows just how much Superintendents are compensated in four area L.A. County school districts. 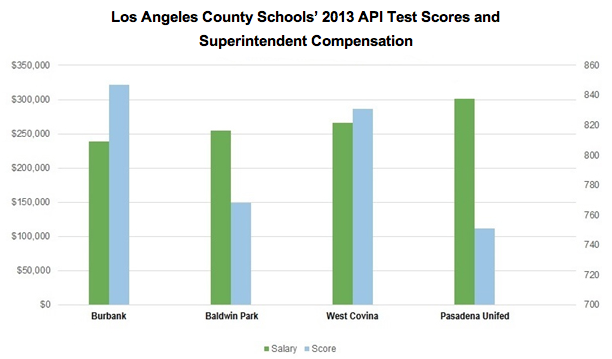 If you match the dollars paid with the results of a given superintendent's work, in this case API scores, you can then see some very interesting results. In Robert Fellner's words, "Let’s just say you guys are dramatically overpaying for your superintendent." To check out what is going on in every public school district in California, including our own, click here. We are now getting close to knowing what is up with every paid government employee in this state. Including their salaries, pensions and benefits. Transparent California is putting all of this information on one easily accessed site. And like I said, we will have more on the local school story for you next week. At Tuesday evening's City Council meeting we heard a discussion on Agenda Item #5, which deals with the sunsetting of our current state highest utility taxes. A distinction that the voters had decided to lose last April. Titled “FY 2014-2015 Budget: Direction Regarding General Fund Budget Reductions In Preparation For Utility User Tax Sunset,” it was discussed with great solemnity by City Staff. And in order to emphasize the seriousness of this situation, each city department head rose from their seats and one by one approached the public comment podium to share with all of us just how terrible the UUT sunset is going to be for them. Then our City Manager, and in the most melancholy way possible, detailed what cuts might be made, and with each example took care to outline just how difficult this would be, and how bad it would make things for the City of Sierra Madre. It was a reprise of a very familiar performance from Elaine. Of course, things such as that now famous $37,800 a year health care plan, perhaps the highest of its kind in all the State of California, were not mentioned. We here at The Tattler agree with Rachelle and Denise. To say that the survival of Sierra Madre is dependent upon this city charging one of the very few double-digit utility tax rates to be found anywhere in this country is just absurd. 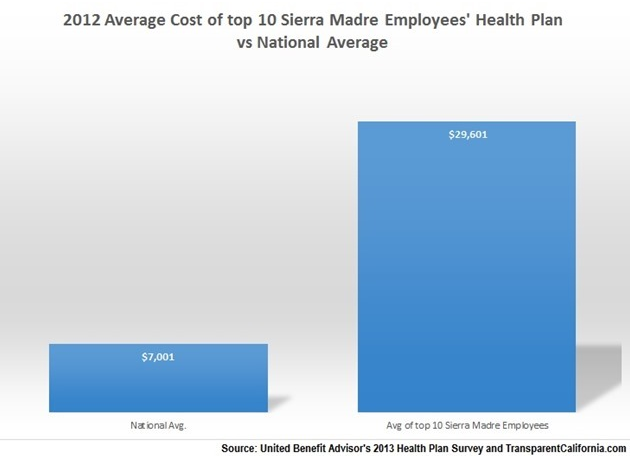 The real issue here is whether Sierra Madre is willing to accommodate Los Angeles style benefit and health care packages for its unionized employees, or pay for something that is a little more in line with what a small city of less than 11,000 people can afford. As you may recall, during the run-up to last April's voter verdict on Measure UUT, City Hall was claiming that it would lose about half a million dollars for every 2% the UUT went down. So in 2015 at 8% they'd be off $500,000, and in 2016 at 6% they'd be down a $1,000,000 from what they'd been receiving. Or, to put it on the Josh Moran coffee scale, the approximate cost of 250,000 grande' cups of Starbucks latte,' with that always essential extra shot added. Only the most callow of coffee parvenus would ever drink their latte' any other way. I'm sorry, but that is just how I feel. 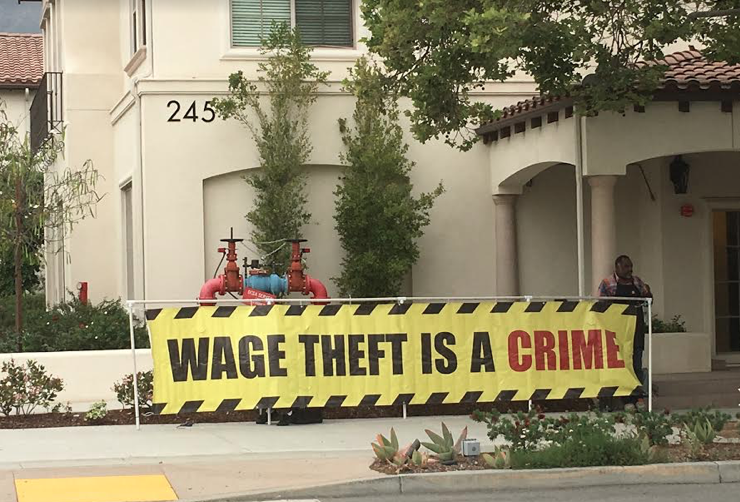 The threat heard loud and often from certain involved persons is that this loss of revenue would lead to such dire consequences as the closing of the Library, outsourcing the Sierra Madre Police Department, and the end to our sweet little arrangement with the Paramedics. Defibrillators and all. In other words, just general chaos, mayhem and some of the milder forms of rioting in the street. 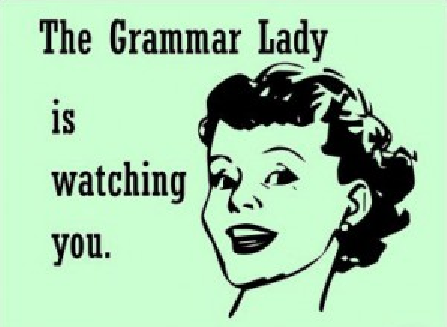 With decorum, of course. Please remember where you are. So, putting pencil to paper, I believe we have come up with a way to have our cake and allow the City to eat some, too. 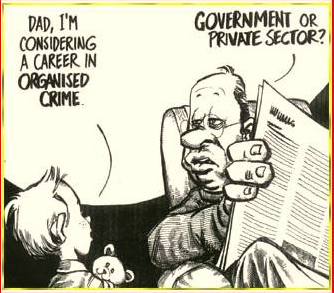 Without wholesale firings, or the streets left wide open to crime and mayhem because we have too few cops. The above graph was created for us by our friends at TransparentCalifornia.com. Note that the cost of these very generous health, dental and vision care plans we give to our city's Top 10 most benefit enriched employees average a ridiculously high $29,601 a year. Also note that the cost of such health benefits to the average American citizen is right around $7,000. 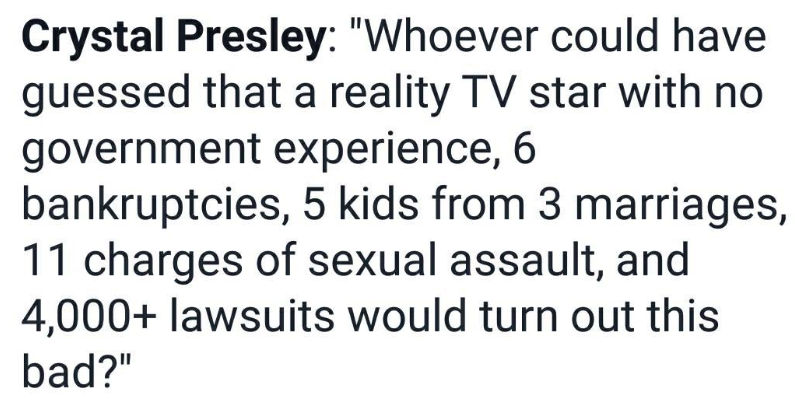 In our view that is quite a discrepancy. 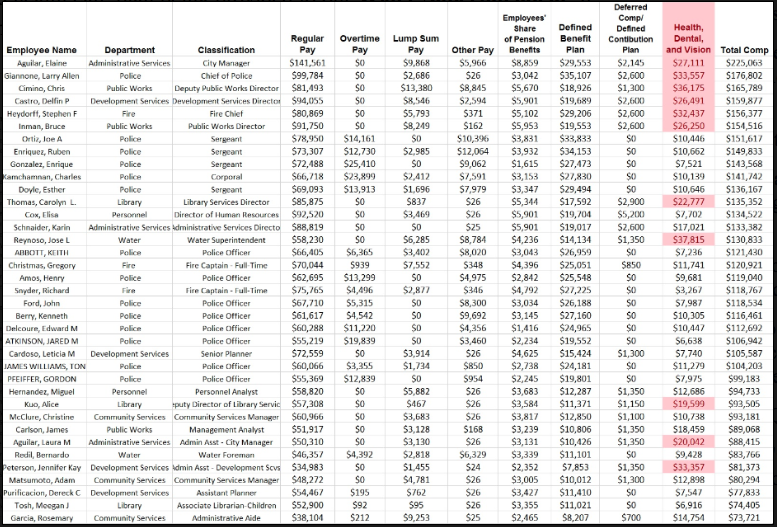 It is important to note that there would be a potential savings of $226,000 a year if these Top 10 city government employees simply received an average costing health plan. And in a city where we have been forced to accept two water rate hikes in 5 years, a nearly 100% in combined increases, it is an unconscionable amount. $226,000 a year is a lot of dough in anybody's estimation. Even our City Hall would be impressed by such a figure. But ask yourself this, what if all of those health, dental and vision plans given to our city's somewhat overcompensated employees were brought down to that national average of $7,000 per year? How much money could we save then? 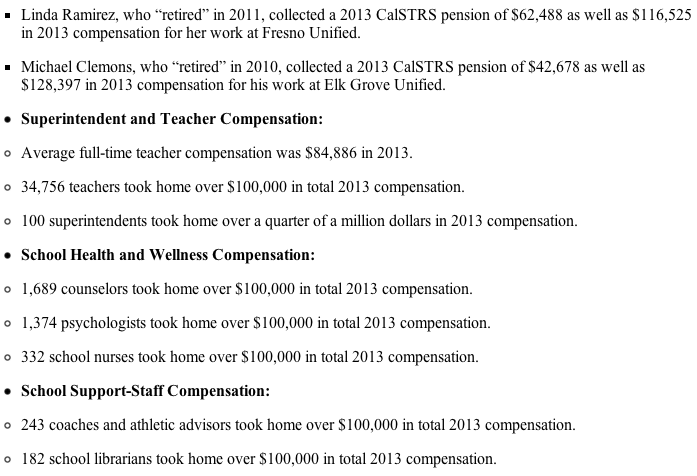 Below is a chart which details the compensation received by our full-time City of Sierra Madre employees. It will enlarge if you click on it. The cost of their health, dental and vision plans are broken out on the right. Those figures are all over the map, as you can clearly see. How this might have happened I am not sure. 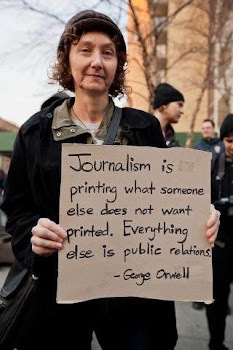 But there doesn't seem to be much rhyme or reason to it. There are 34 health, vision and dental plans listed here that are above the national average of $7,000. 34 times $7,000 comes to $238,000 per year. Subtract that from our yearly nut of $560,649 and we the taxpaying citizens of Sierra Madre could save $322,649 every year! Or nearly a third of that yearly $1,000,000 lost due to the sunsetting of the UUT. What this struggle at City Hall is really all about is saving union negotiated benefits, such as $30,000+ a year health care plans, from the chopping block. Yet by bringing such benefit costs down to the level most tax paying residents of Sierra Madre get, saving city services such as the Library and Police Department becomes possible. You have to wonder why Councilmember Goss would want to put union issues that he feels are important above the safety and needs of the people of Sierra Madre. Mod: A few interesting things happened at last night's City Council meeting. I am not going to get into very much of that today because I have to get up early tomorrow, and it is almost 1 AM as I am typing this. If I don't get my five hours of shut eye I'll be a little less than functional at work tomorrow. Which is probably OK. I do work in the music business. It's not like I'll be operating on anyone's brain or anything. The one thing I would like to share with you today is what happened when the City Council selected a new member for the Community Services Commission. Most of the City Council supported the obviously more qualified of the two people under consideration. Gene Goss did not, and ended up casting the only vote for the other candidate. We're going to try and explain that. Here is how the winning candidate for that Community Services Commission seat, Debbie Sheridan, presented herself at last nights's City Council meeting. Good evening Councilmembers. Congratulations Mayor Harabedian on the birth of your son. Thank you for giving me a second opportunity to speak about my qualifications for Community Services Commissioner. At the July 8 meeting, I let you know about my 27 year involvement with Sierra Madre Little League, Pony and Colt League, girls’ softball, Manager of the Dapper Diner, AYSO, LaSalle Parents Board, Athletic Boosters, and writing articles for the Sierra Madre News and Sierra Madre Weekly, as well as serving as liaison to the Pasadena Star News sports editor. I mentioned my four year involvement in serving on the General Plan Update Steering Committee. I coordinated the Outreach Team, which helped the paid consultants with many tasks and provided the publicity for our three Town Hall Forums. My subcommittee developed and administered the community wide survey. Tonight I’d like to mention the other local activities I’ve participated in, as well as adding detail to my application for this position. 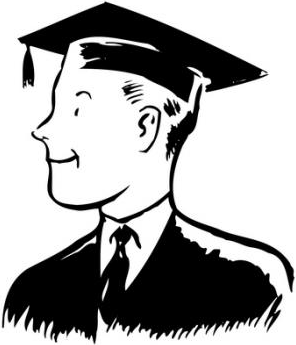 I have an MBA, with a concentration in Marketing. I was an Assistant Professor and taught Marketing, Market Research, Accounting, Income Tax, Business Management, and Ethics. 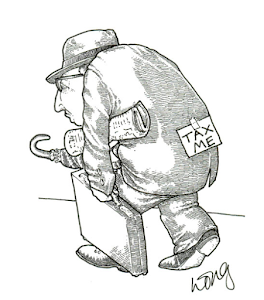 As an IRS Agent, I audited the tax returns, legal documents and financial statements of small businesses. I was promoted to the Review Staff, and reviewed other Agents’ work for correct administration of the tax law and technical correctness. I’ve marched in the Fourth of July parade several times, my favorite being with the Friends of the Arts. I was an easel, and was painted on down the parade route. I also marched for the dog park, which shortly afterward became a reality. I have served on two committees that are part of the Community Services Commission. As part of the SM3TV committee, Illona Volkman and I reviewed the SM3TV contract, and reported our findings to the committee. I was on the Art Review Board for four years, and am currently a member of the Friends of the Arts. I have helped with the Friends of the Library Wine Tasting, Concert in the Park, making and selling confetti eggs on the Fourth of July. I played softball in our adult softball league. We were the Madres and Padres. About ten years ago, I formed a soccer team, Haute Pink, to compete against much younger women. It took us a year before we scored a goal, but not only is the team still going strong, an article about us was on page 1 of the California section of the Los Angeles Times. I have been profiled as Volunteer of the Week in The Mountain View News. My experience and involvement gives me the expertise to assess contracts and budgets, write articles for the local newspapers, develop surveys and assess the needs of all members of the community. I’ve worked with City staff as Deputy City Clerk, and on committees, and have learned about the organizational structure of the City. I’d like to mention that I’ve had the opportunity to live elsewhere and have benefited from the exposure of living in other cities, other states, and other countries. Others in attendance at last night's City Council meeting also spoke on Debbie's behalf. 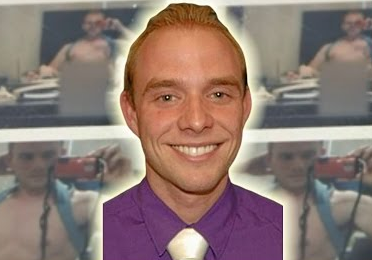 Here is how the candidate that Gene Goss voted for represented himself. Keep in mind that Mr. Loera did not show up at last night's City Council meeting, nor did anyone but Gene speak on his behalf. Instead all we have is the following application. That is it. About as minimal an effort as you can possibly make. You can only wonder why he even bothered to try. So why did Goss vote for the candidate who not only has done very little, but also showed that he didn't feel he needed to work very hard to get the gig? Here is how one poster put it last night. That commission is comprised of intelligent and highly independent people who do not kowtow to City Hall. Instead they do what they think is right for the community. 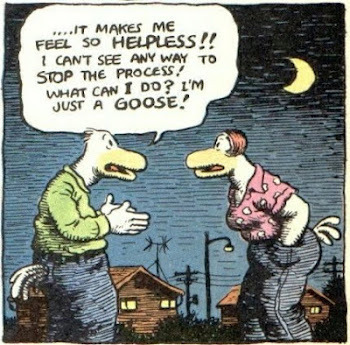 For the people Gene Goss represents that is a bad thing. They want people who will do what the City Manager tells them to do. Works for me. 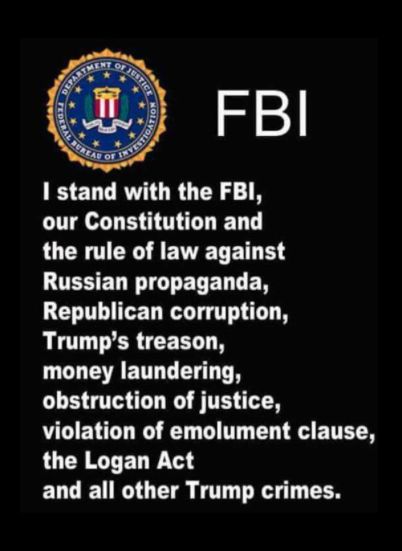 The only thing I would add is to follow the money. 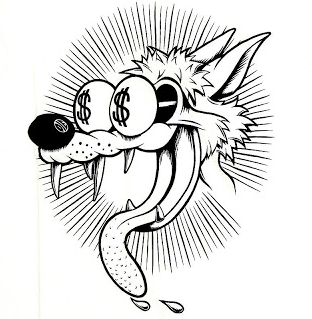 City Hall wants to monetize everything it possibly can. 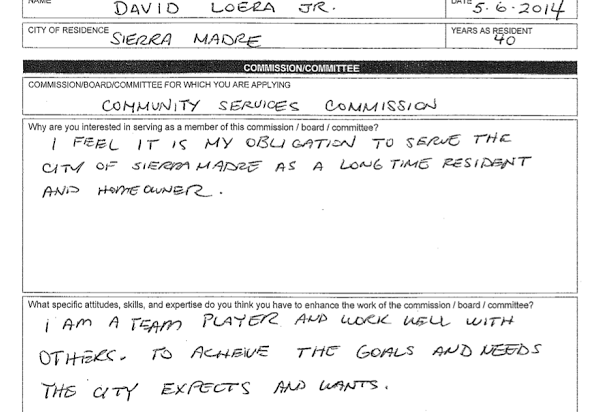 Those belonging to the Community Services Commission would rather do what is right for the people of Sierra Madre. And Goss, as something of a L.A. County political machine kind of a guy, only cares about keeping the unions happy. Speaking of which, we'll get into that somewhat inaccurate UUT presentation city staff put on in our next post. But I would like to leave you with this reader comment, which was posted here late last evening. I'm completely irate about the way Gene Goss addressed Rachelle and Denise about their remarks about the future budget and the way it can be changed without employee reduction. He clearly has an issue with women smarter than he is. Good for Rachelle for putting him in his place - very politely. I'm also worried that Capoccia has mentioned such drastic cuts as closing the library. 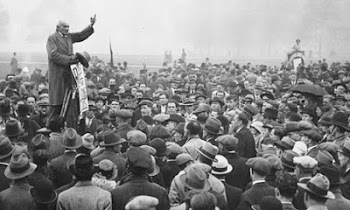 If you want to see a public uprising, just try that one on for size. I think Delmar and Arizmendi are on the right track about reorganization of departments, and the fact that the projection of the deficit may not be as large as predicted. Combine the two and problem solved. 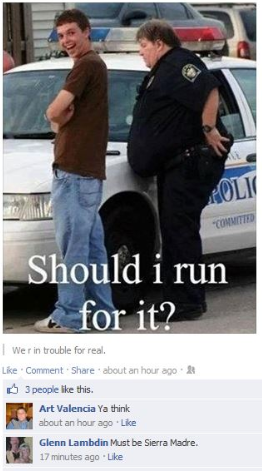 You really do have to start wondering what troubles the guy. 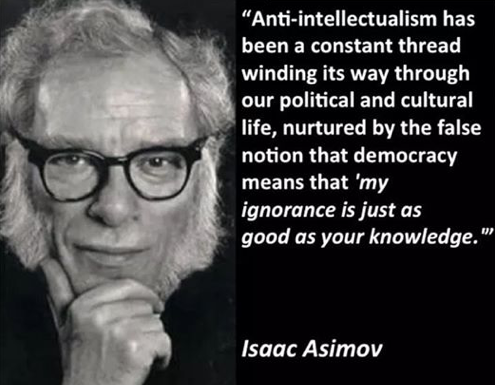 That and who exactly is feeding him all of the nonsense he so obviously believes. But that is a topic for tomorrow. At least for me. The Captain enjoys a good intellectual read, sometimes. And other times, he’d prefer a good laugh. City Hall must be reading the Captain’s mind, ergo, the staff report from tonight’s (7/22) City Council meeting. If you need a good laugh, read the full staff report – all 10 pages. The Captain loved, yes, loved, Page 2 of 10: “General Fund Comparison of Revenues to Expenditures (in thousands) including Transfers In/Out." The Captain won’t be attending the meeting this evening, but here are some good questions for lots of people to ask at Public Comment (feel free to have a number of people ask the same question – tell ‘em the Captain sent ya!) Please be sure to pass a copy of your questions to the City Clerk so they can go into the minutes. Question 1: City revenues for FY (fiscal year) ending 6/30/2012 were $7.98 million. 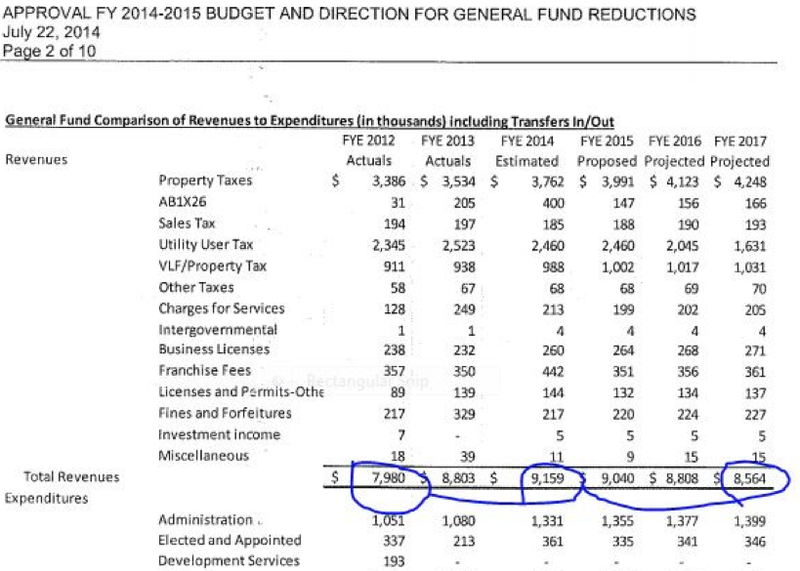 The current budget for FY ending 06/30/2015 (the year we’re in now) proposes $9.04 million. That’s a $1million dollar bump, or an average of 4.4% in increases in just 3 years. Why did the revenues go up so much? Didn’t the UUT fail in 2012? Question 2: City revenues for FY ending 6/30/2012 were $7.98 million. The City’s “doomsday” scenario for the FY ending 06/30/2017 (after the UUT rate sunsets to 6%) shows projected revenues at $ 8.56 million. This shows a $580,000 increase (over half a million dollars) or an average of 1.5% increase per year over those 5 years. What increased services does the city provide now, or will provide in 2016, that it didn’t provide in 2012? Question 3: In the July 17, 2014 edition of the Sierra Madre Weekly, City Manager Elaine Aguilar talks about an estimated $1 million less revenues after July 1, 2016 as the UUT sunset to 6%. Why didn’t she mention the expected $1 million increase in revenues from FY 2012 to FY 2014? 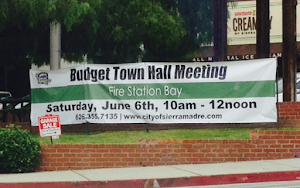 Question 4: The estimated Sierra Madre Police Department budget for FY ending 06/30/2014 was $ 3.504 million. The proposed FY ending 06/30/2015 shows a $3.906 million budget. That’s a $402,000 increase, or an 11.5% jump, and IN ONLY ONE YEAR! Why does it appear the City is building in a big pay raise for the police before negotiations have even gotten near the finish line? Question 5: Please explain how the City projected only about a 6.0% increase in property tax revenues for FY ending 06/30/2015 when at least 64 homes have sold in the last 90 days? That works out to about 240 for the entire year. These sales are not one time things - the increased taxes will continue year after year. Question 6: Before we added paramedics in 2008, the City got along with a 6% UUT rate that applied to less types of utilities than we pay now. When was the last time (if ever) the City explored having the County provide paramedic services? The Captain thinks the City’s answers to these questions should be transparent. With your help, we can get the clear answers we deserve. Mod: Is it just me, or are the three McMansion developers starting to sound just a little bit whiny? Today's Star News article, written by Zen Vuong and called, "Developers not bothered Sierra Madre’s water conservation measures" (link), gives us a bit of palaver from the folks in that corner. People who actually sound, well, kind of bothered. Cameron Thornton, spokesman for the Mater Dolorosa Passionist Retreat Center, said the 20 acres of vacant land his ministry hopes to develop into single-family homes is at least three years away from breaking ground. The building moratorium could be extended for a maximum of two years. In fact, the organization has yet to start a property sale process. There you go. Apparently Cameron Thornton believes that the people of Sierra Madre have been uncivil and dishonest on this topic. Probably because so many haven't been seeing things quite his way. So how civil would it be to subject this community to years of the dirt, noise and pollution of so massive a construction project, and just because the Passionists did not plan properly for the retirement of their people? And isn't that what Thornton does for a living? Retirement planning? And honestly, how in the world can Cameron Thornton claim with a straight face that "the organization has yet to start a property sale process?" Really, Cameron? Does New Urban West know?